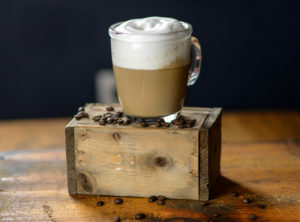 Come in & check our boards for full beverage menu, flavors & pricing. 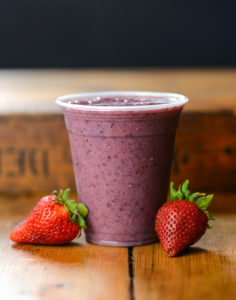 Organic fresh brewed Coffee . . . .
All of our smoothies are made with nonfat yogurt & fresh fruits. Two scrambled eggs wrapped in a fresh tortilla. 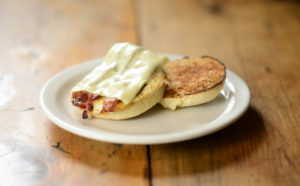 Your choice of toasted English muffin or bagel with creamy peanut butter, sliced banana & drizzled with local honey. Oven roasted turkey breast, applewood smoked bacon, lettuce & tomato with mayo on your choice of bread. Applewood smoked bacon, lettuce, tomato & mayo on your choice of bread. Oven roasted turkey breast with organic sweet pea sprouts, half an avocado, lettuce and roasted tomato aioli on a fresh butter croissant. Hand rolled meatballs in a marinara sauce smothered with aged provolone cheese on a soft sub roll. Steak & cheese with lettuce & tomato on a sub roll. Thinly sliced lean pastrami with melted swiss cheese and fresh sauerkraut grilled on marble rye. Served with a side of 1000 Island dressing. 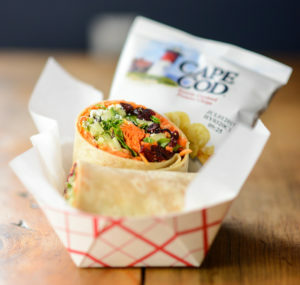 Fresh spinach, carrots, cucumbers, sprouts and red onion with a roasted tomato aioli on your choice of wrap. Oven-roasted beef with a creamy cucumber wasabi sauce, red onion, lettuce, tomato, and your choice of cheese on an onion roll. Tender chunks of white chicken breast with celery & mayo, lettuce & tomato on your choice of bread. House made curried chicken salad with shredded carrots, cucumbers and lettuce on your choice of bread. Tender chunks of white chicken breast with dried cranberries & walnuts with lettuce & cranberry mayo on your choice of bread. Melted cheese on your choice of bread. All white albacore tuna with lettuce, carrots and sprouts on your choice of bread. Grilled Ham & Cheese with tomato and half an avocado on your choice of multigrain or rye. cheese and tender chunks of white chicken breast on your choice of wrap. Romaine lettuce in a creamy caesar dressing with shredded cheese & housemade croutons. Start with mixed greens, cucumbers, tomatoes, carrots, & organic pea shoots.